After their parents were quick to dispel their idea of becoming professional athletes, Marvin Okai and Denzil Lawrence chose to focus their attention on becoming Accountants. 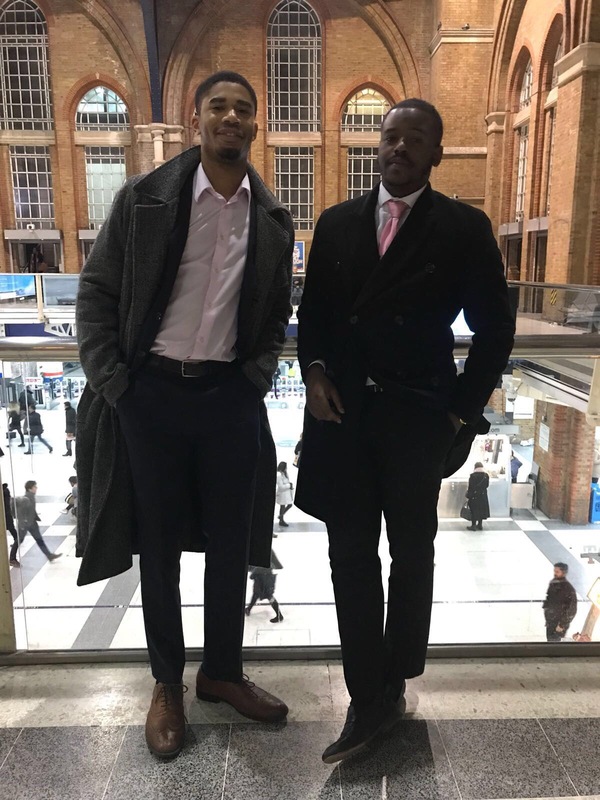 Whilst studying at Accounting and Finance at Brighton, they developed their blog, Black and In Business, to document their journey to becoming Chartered Accountants. Now graduated, they are continuing to produce their blog, with the aim to encourage diversity in the world of Finance and to share with other students how they overcame some of the obstacles they faced, and still face. Denzil and Marvin would love for more students to engage with their blog, as they both think there are aspects of their experiences that can relate to all students and trainee accountants, regardless of their background. Especially if they work in a corporate organisation. Tagged Accounting and Finance, alumni. Bookmark the permalink.